Here is something that not all students know. There are dozens of scholarships available to students every year. Some of these are based on GPA or athletic talent. That’s great, but there are so many others as well. These can be of great benefit if grants, loans, and savings are not enough to fund your education. There are scholarships available for everything from membership in certain clubs, hair color, even being a customer of a local business could help you qualify for a scholarship. To earn scholarship money, check out local organizations, scout troops, your bank, church, trade unions, and any other groups. Your high school counselor should also have plenty of information about scholarships as well. Next, you want to find the scholarships that were meant for you. After all, why waste time going for scholarships that you aren’t qualified to. 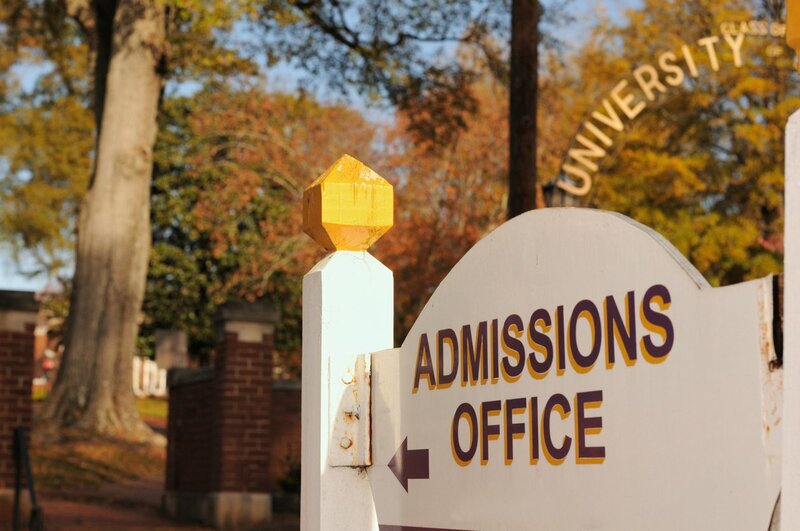 Read up on each scholarship to learn the rules and expectations for applicants. What you may find is that many of the scholarships that interest you, require you to write an essay. This is your chance to show that you deserve that scholarship money. If writing an essay seems to hard, consider this. A good scholarship can cover a lot of expenses. Imagine not having to worry about tuition for four years, or even just covering books and fees for a semester. That’s a pretty meaningful thing. Some students even manage to win multiple scholarships. First, you have to master the scholarship essay, and that can be challenging. The good news is that we can help. If you are ready to write an amazing essay to earn some college money, keep reading. There are so many organizations and individuals offering scholarships, and they all have different values. Take the time to get to know who is offering the scholarships that interest you. Be certain that your morals and theirs are in alignment. You will also want to know about the history and culture of each scholarship provider. Sometimes hundreds, even thousands of students apply for scholarships. In order to stay on top of things, and be fair, most have rules that must be followed. To ensure that your application isn’t denied, follow each of these rules to the letter. The scholarship application packet will have a lot of information for you. Don’t just blow it off. Take the time to read it. You want to give yourself the best chance at earning that money. Let’s be clear. A scholarship recipient essentially represents the organization that gives them money. They want to choose people who are going to make them proud. Get a head start by researching people who have won the scholarship previously. What did they study? What are their accomplishments and interests? If possible, see if you can find copies of previous scholarship essays. Topic selection is important. It should highlight both your writing skills as well as your accomplishments. You want to stand out, so pick something unique, but avoid being weird just for the sake of it. Once you have your topic you still have to figure out your approach as well as the exact points you plan on making. In order to really get started on a great scholarship essay, try to brainstorm a few great ideas. Then, when you are done wait just a little bit. Look at your ideas in a day or two. The best ones will really stick out to you. Write out your first draft as quickly as possible. The idea is to get your essay out without over editing yourself. Share your passions and interests. Let the scholarship committee know you are very interested in earning their money. Next is the editing and proofreading passage. Don’t let this discourage you. In fact, you might even need to rewrite a couple of sections. That’s fine. Remember that the efforts you make to ensure your essay is as well-written as possible can really pay off. Two sets of eyes are better than one. Get someone you really trust to read your essay. They find mistakes that you missed. More importantly, they might have great suggestions about your writing. Before you submit your essay, double and triple check the instructions. You want to be sure you send the essay on time, that you send it in the right format, and that you have included everything they have asked of you. Make it interesting, but don’t boast or exaggerate. Opening with a great anecdote can be helpful. Don’t be discouraged if you get rejected. Just go after the next one instead.